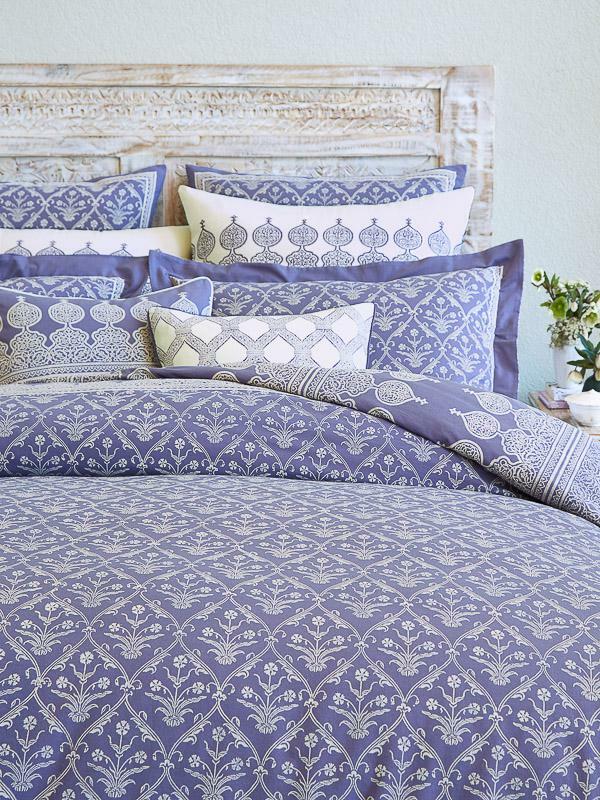 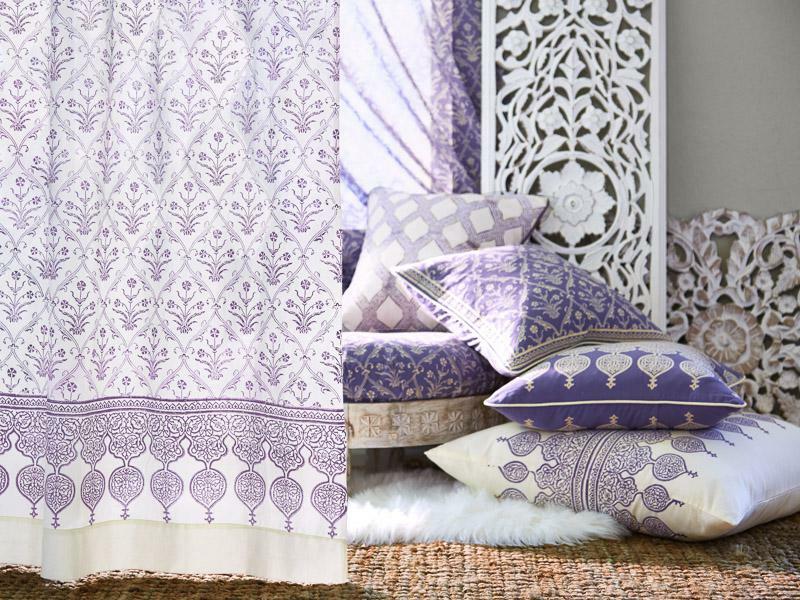 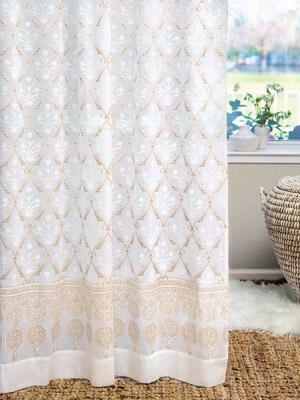 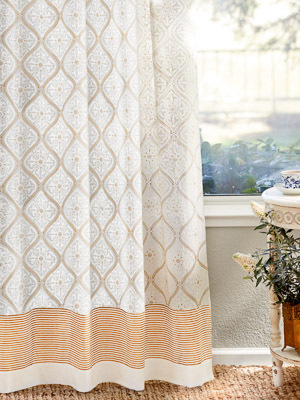 Inspired by a piece of vintage damask, this cool, elegant print exquisitely patterns purple ogees across a rich ivory ground. 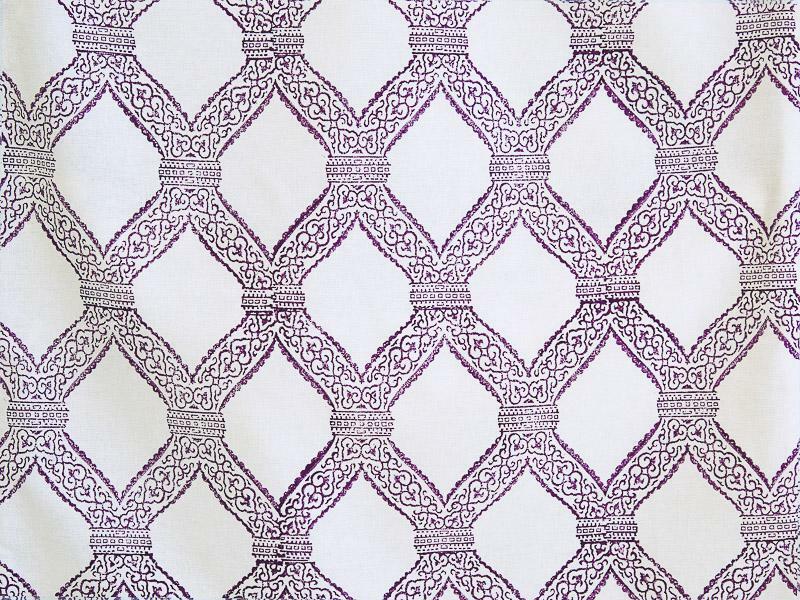 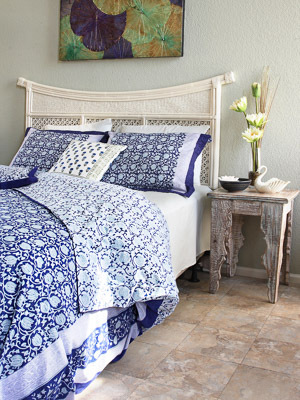 Victorian Lilac Trellis Ivory exudes a refreshing modern vibe while retaining a good measure of timeless charm. 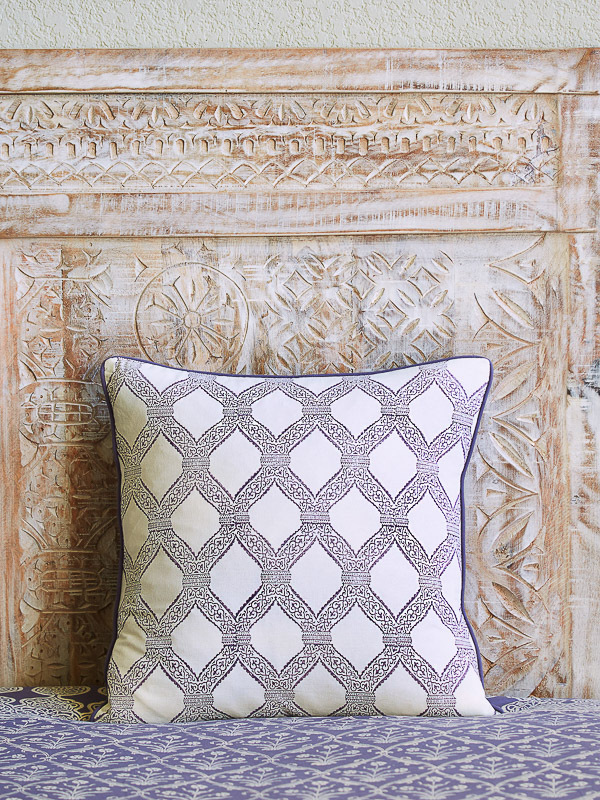 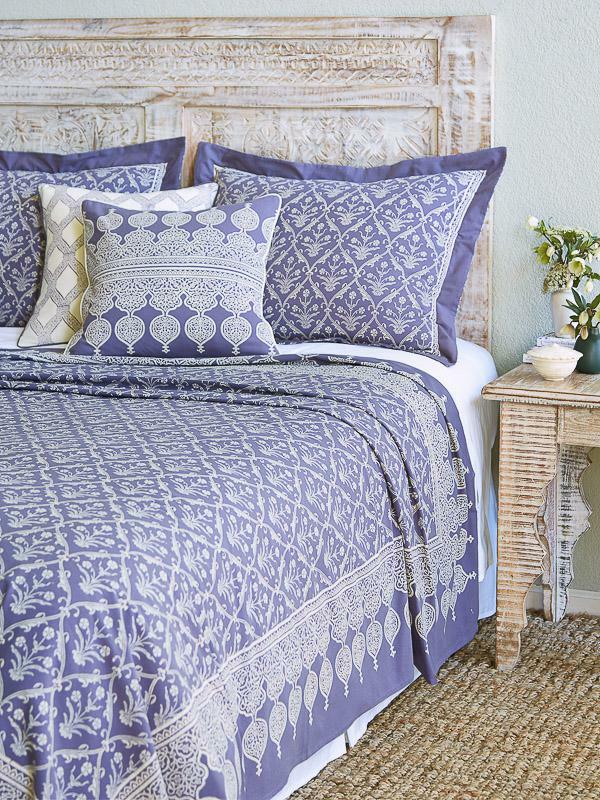 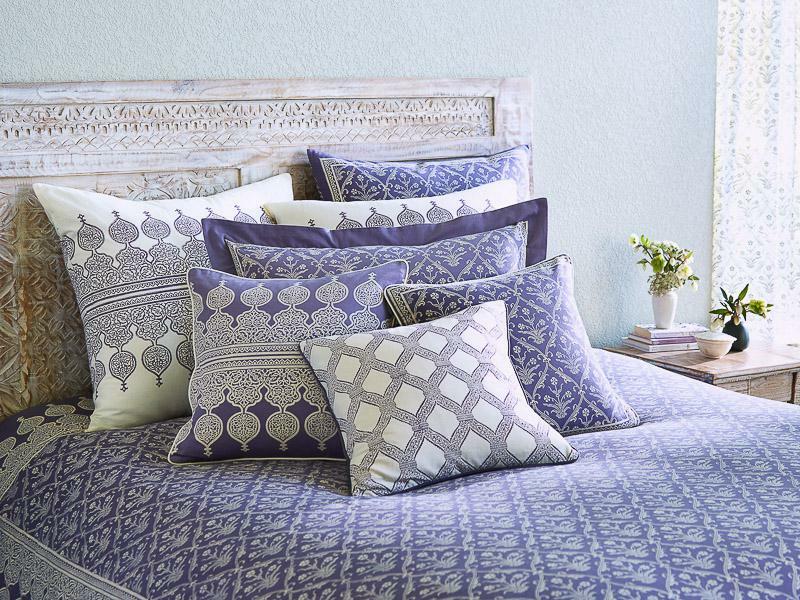 Introduce fresh elegance to your space with a scattering of our ivory and purple boho ... [ read more ] throw pillow covers. 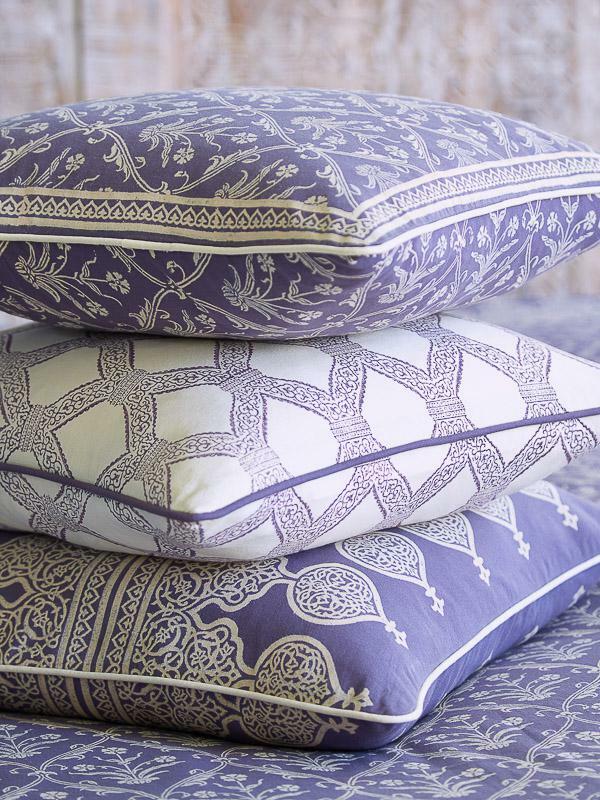 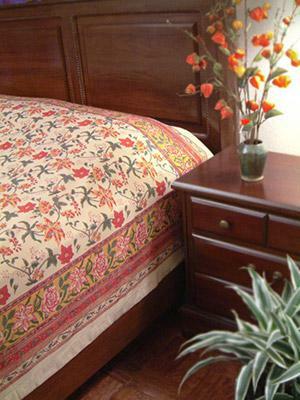 These will plump up to beautiful, colorful accents for the bedroom or living room, and add an easy, romantic vibe.